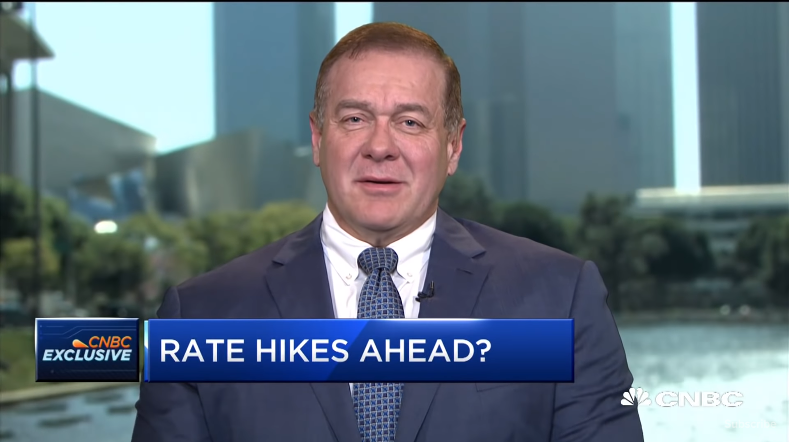 Scott Minerd of Guggenheim Partners discusses the Fed and potential rate hikes in the future. 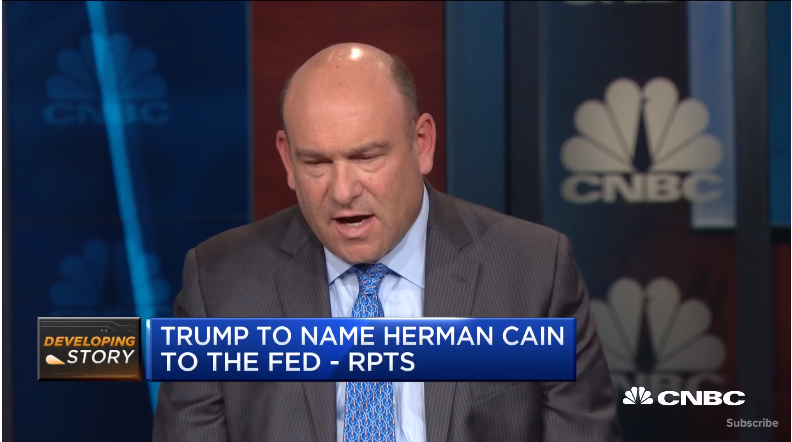 Axios reports that President Donald Trump will nominate former Kansas City Fed chairman and Godfather’s Pizza founder Herman Cain to a governor position at the Federal Reserve. 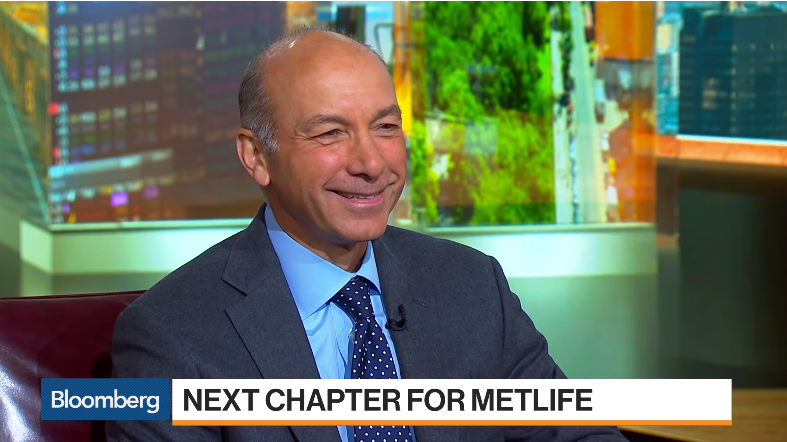 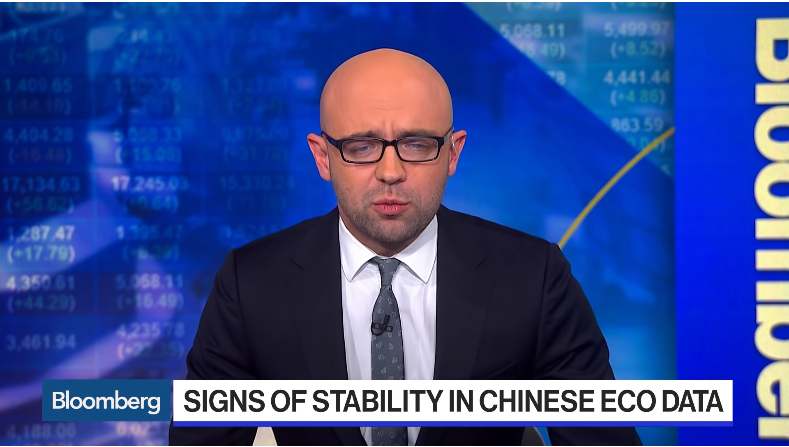 CNBC’s Steve Liesman reports. 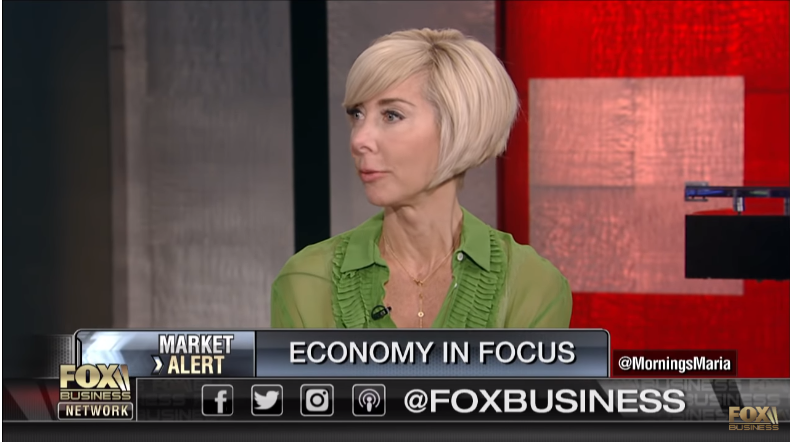 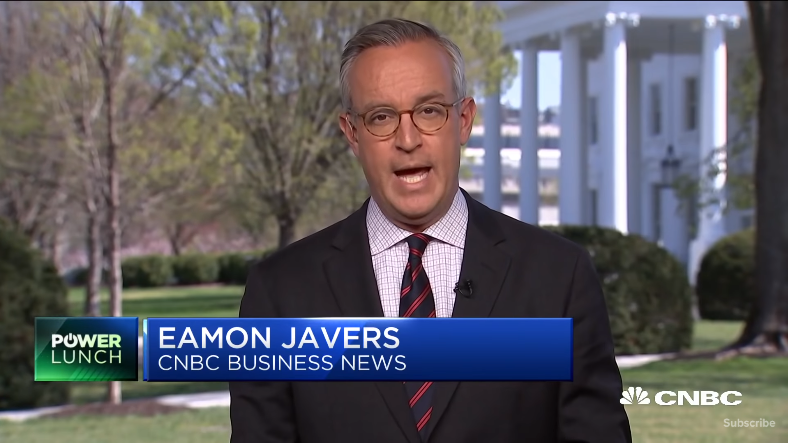 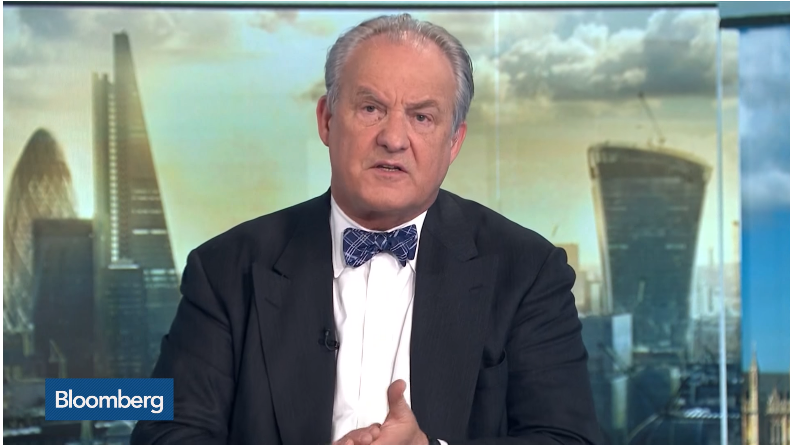 CNBC’s Eamon Javers and Steve Liesman break down President Trump’s recent phone call with Fed chair Jerome Powell following weak job numbers on March 8, 2019. 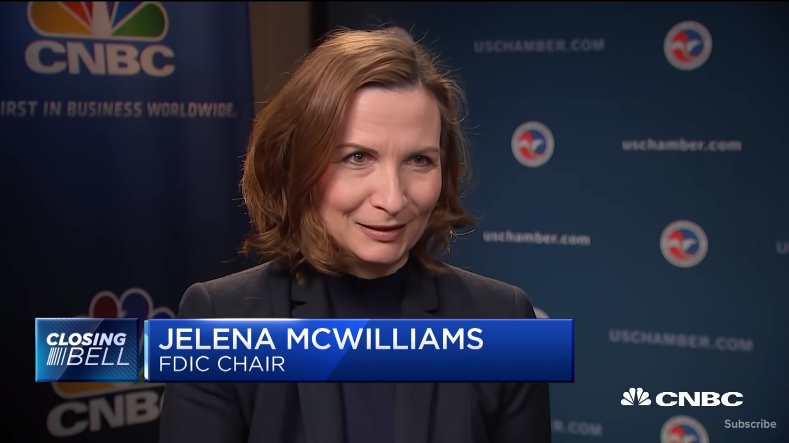 Federal Deposit Insurance Corporation Chair Jelena McWilliams sits down for an interview with CNBC’s Sara Eisen to discuss the state of financial regulation. 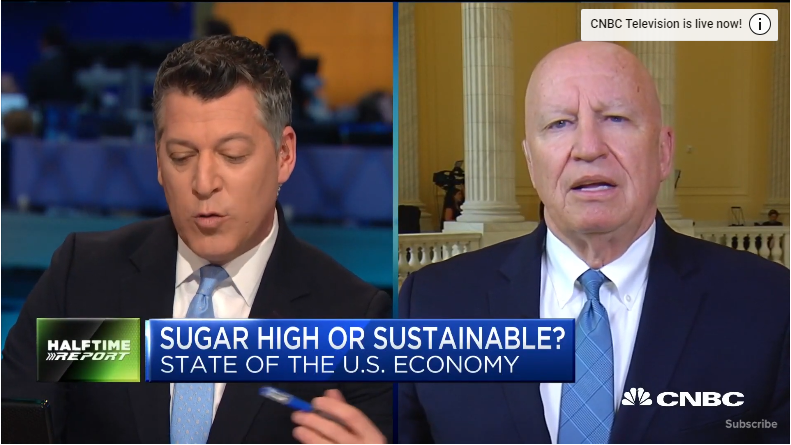 Kevin Brady, House Ways and Means Committee ranking member and architect of the Republican Tax Reform law, joins ‘The Fast Money Halftime Report’ to discuss if the Fed is hurting U.S. growth, the state of the U.S. economy and capital expenditures. 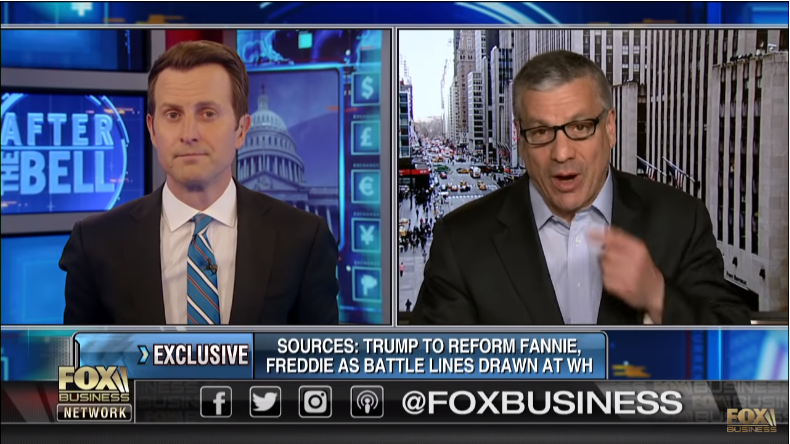 FBN’s Charlie Gasparino on the Trump administration’s push to reform Fannie Mae and Freddie Mac. 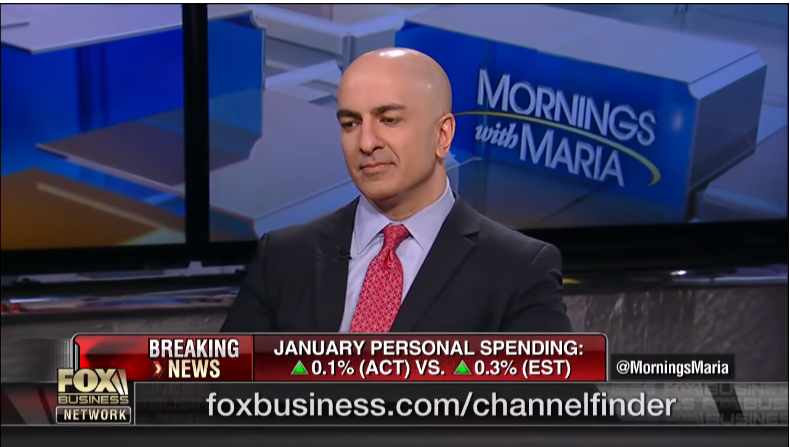 Minneapolis Fed President Neel Kashkari on the state of the U.S. consumer, the housing market, wage growth, the stock market and modern monetary theory. 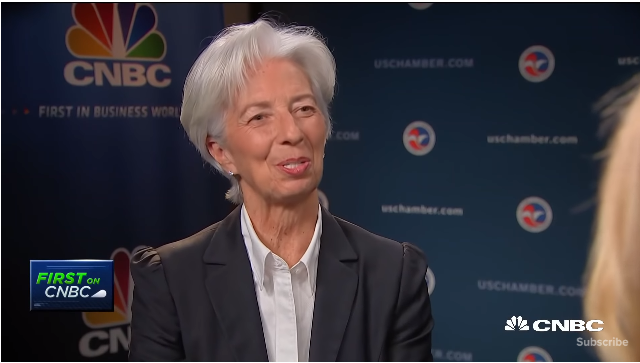 Christine Lagarde, managing director of the IMF, discusses some of the headwinds in the global economy with CNBC’s Sara Eisen. 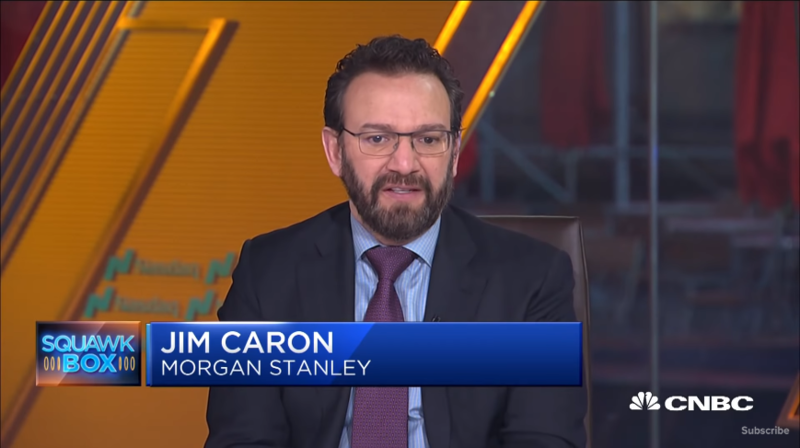 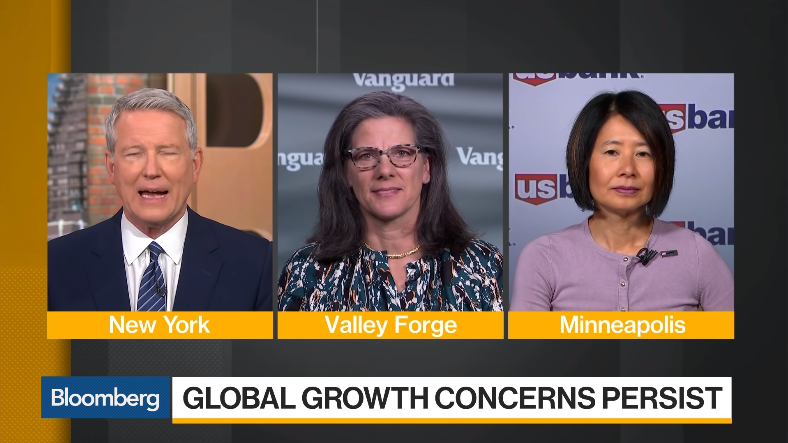 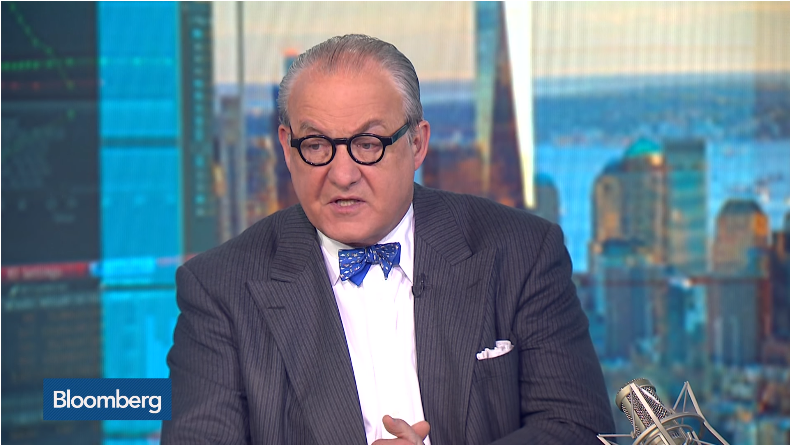 Jim Caron, global fixed income portfolio manager at Morgan Stanley Investment Management, and Keith Parker, head of U.S. equity strategy at UBS, join “Squawk Box” to talk about the state of the broader markets, the economy and what they expect from the Fed for the rest of 2019. 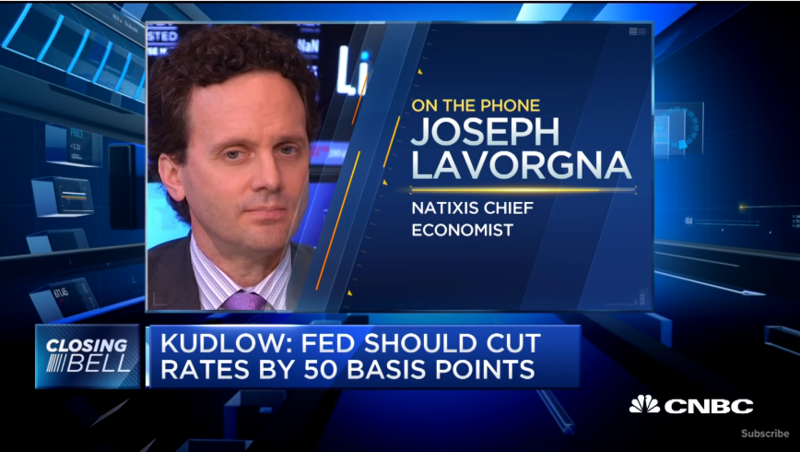 Joe Lavorgna, chief economist at Natixis, joins CNBC’s “Closing Bell” team to respond to White House economic advisor Larry Kudlow’s call for an immediate interest rate cut. 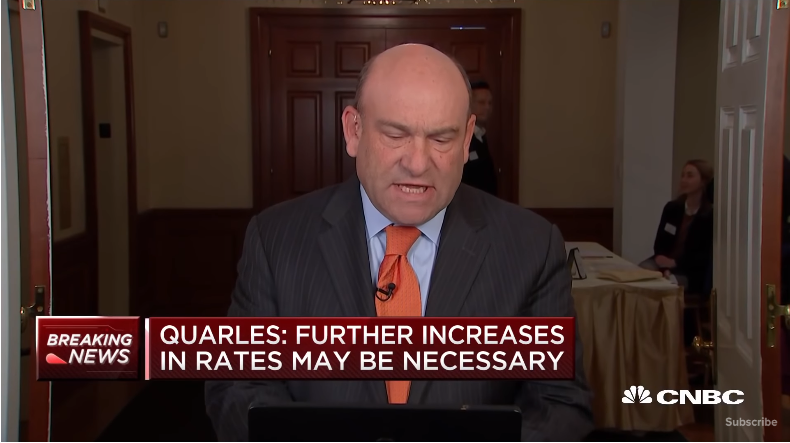 CNBC’s Steve Liesman reports on comments from Fed Governor Randy Quarles on why he’s skeptical about the Fed’s current policy and the state of the U.S. economy. 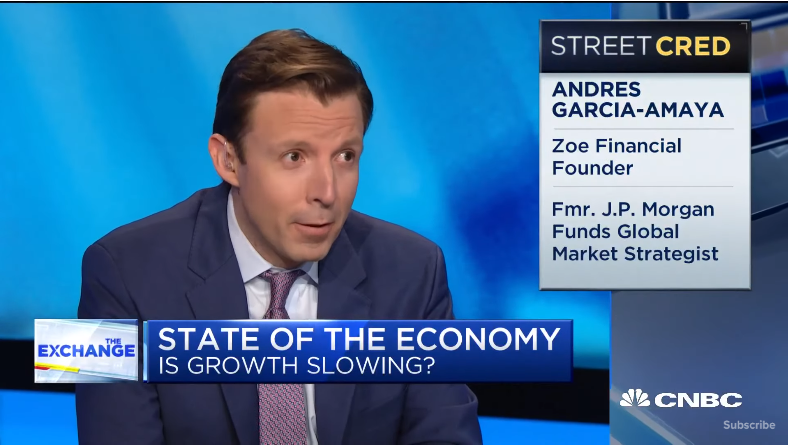 Joe Lavorgna, Natixis chief economist, and Andres Garcia-Amaya, Zoe Financial founder, and CNBC’s Steve Liesman join ‘The Exchange’ to discuss if the Fed could pause or cut rates and concerns facing the market. 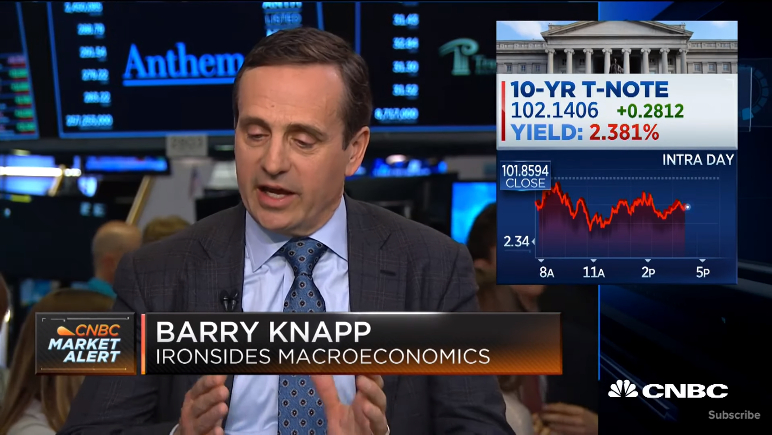 Barry Knapp, managing partner at Ironsides Macroeconomics, discusses the markets after the close with CNBC’s “Closing Bell” team. 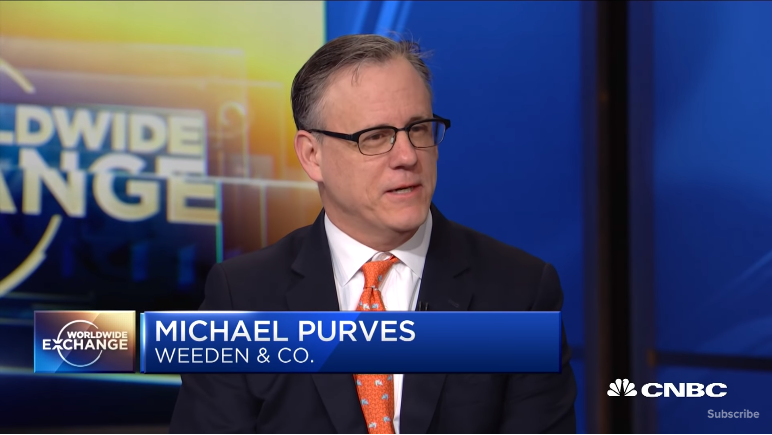 Michael Purves, Weeden & Co. Chief Global Strategist, talks rates, the yield curve, and volatility. 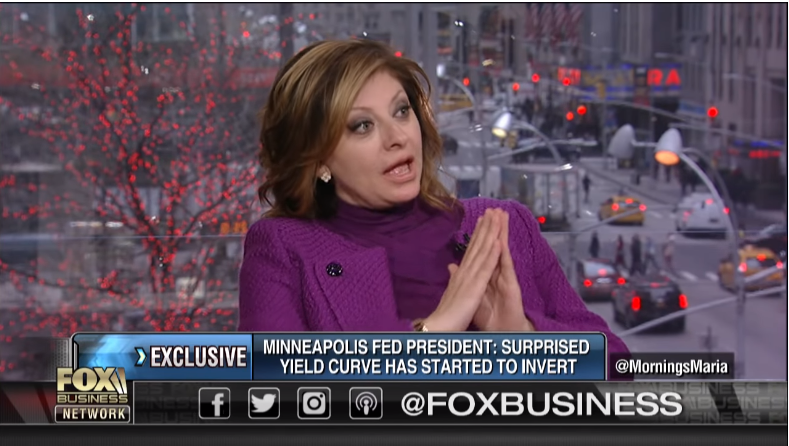 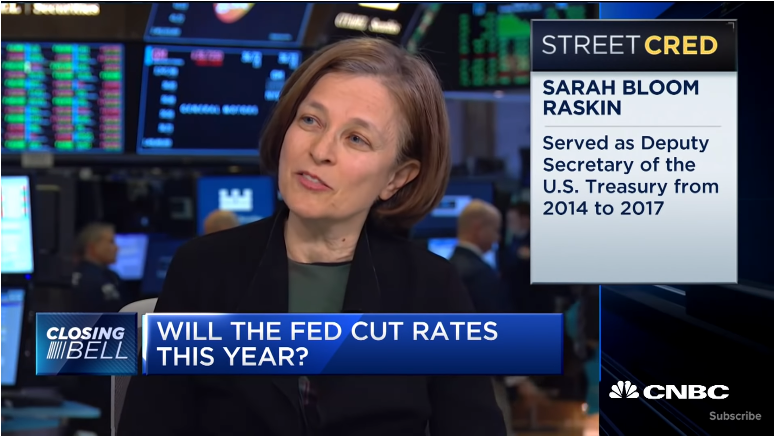 Sarah Bloom Raskin, former Fed governor and deputy treasury secretary, joins CNBC’s “Closing Bell” team to discuss the current state of the U.S. economy and the latest moves from the Federal Reserve. 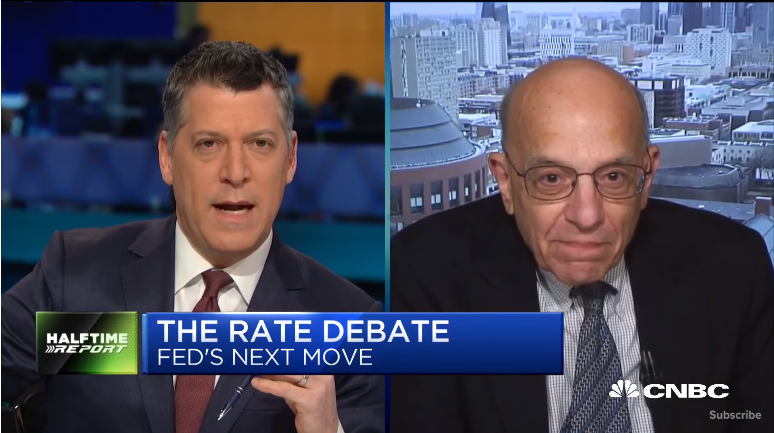 Jeremy Siegel, Wharton School professor, joins CNBC’s “The Fast Money Halftime Report” to discuss what he thinks the Federal Reserve’s next move could be. 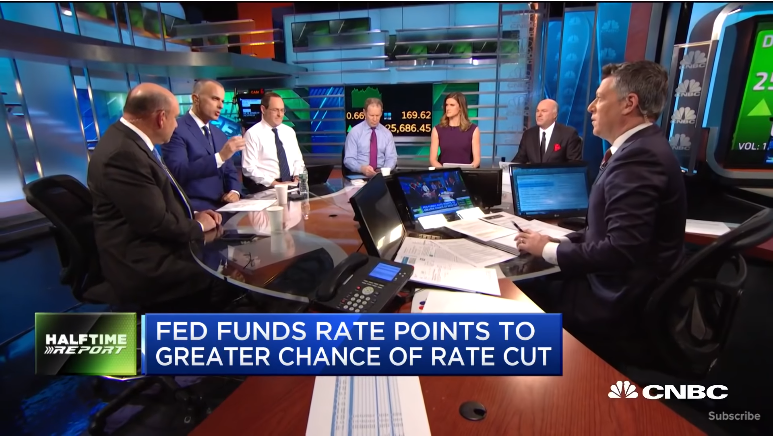 Meghan Shue, Wilmington Trust senior investment strategist, and Kevin O’Leary, O’Shares ETFs chairman, joins CNBC’s “The Fast Money Halftime Report” team to discuss the recession concerns weighing on the market. 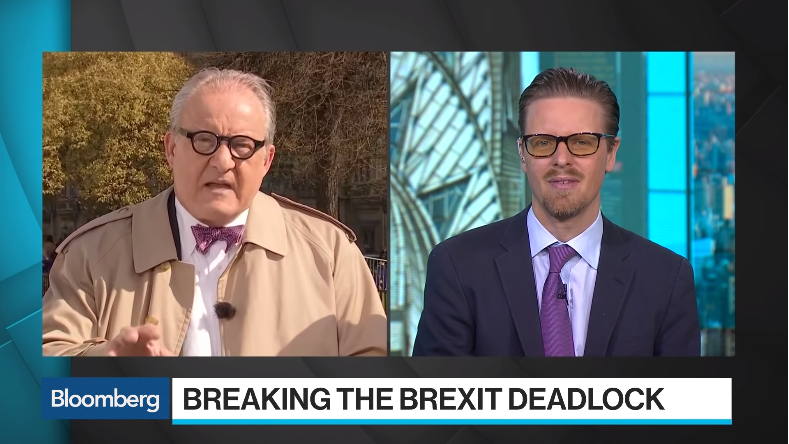 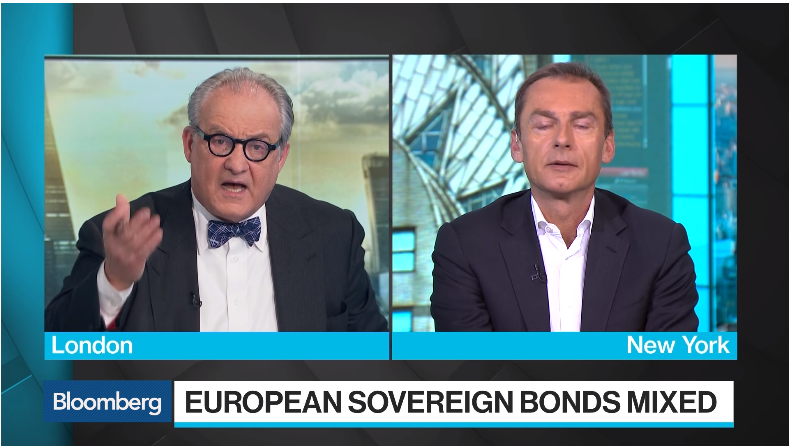 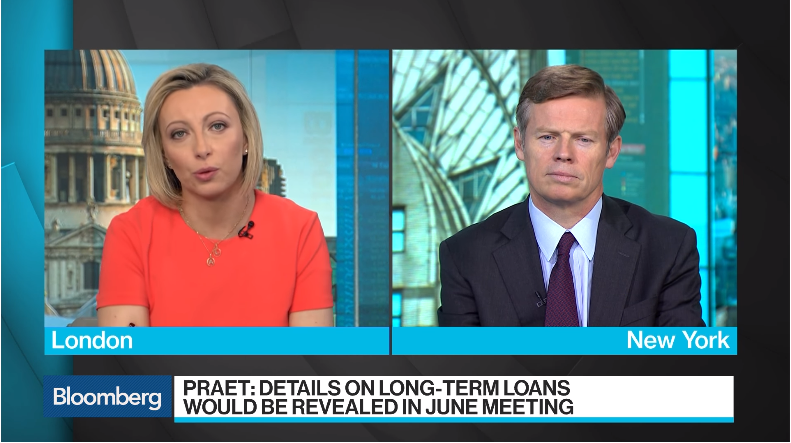 The European Central Bank’s Chief Economist Peter Praet discusses the ECB’s monetary policy, TLTROs, German Bunds, Brexit and his biggest concerns weighing on the global economy. 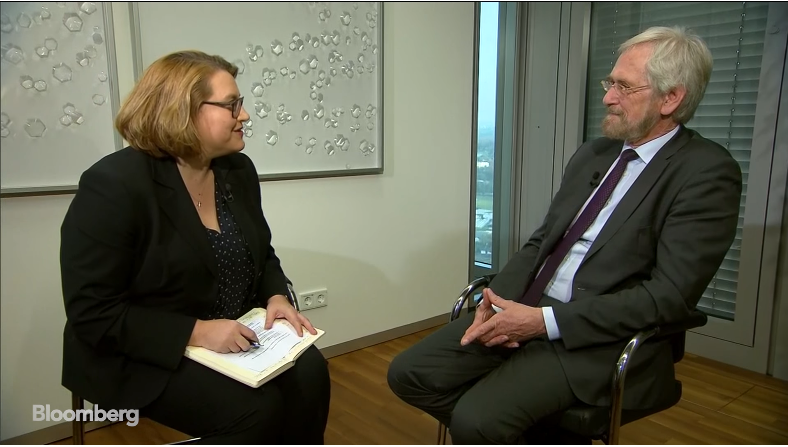 He speaks to Bloomberg’s Jana Randow at the ECB offices in Frankfurt, Germany.